“In the field of life sciences, your organization is at the forefront of an emerging healthcare landscape. Whether you specialize in clinical research and development, or are a medical device or pharmaceutical manufacturer, CNA has a suite of coverages to meet the needs of your business. We can even support the academic and professional services companies in outsource contract research and manufacturing. You provide the innovative healthcare technology, and let us provide the insurance products and services. We understand how the product development process creates a unique set of liability exposures for life sciences companies. 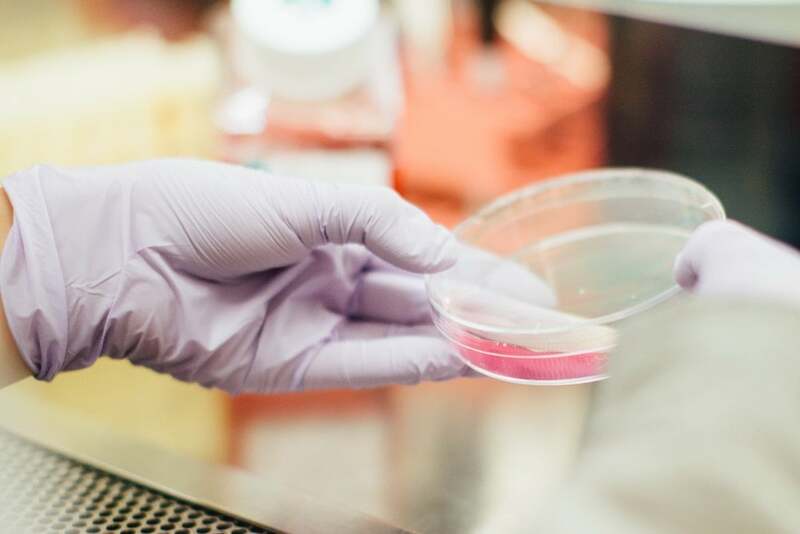 The Life Sciences Work-Hazard Product Liability policy provides coverage for bodily injury and property damage arising out of a product work hazard claim. And CNA is one of a handful of carriers to offer this coverage on an admitted and non-admitted basis. But we don’t stop there. We can expand coverage for unique risks including professional liability, technology liability and cyber liability in a combined policy form or individual policies. Our customizable CNA Paramount® coverage package for life sciences addresses property exposures, such as lab animal resources and refrigerant contamination. An expansive range of products responds to your less specialized, though no less important, coverage needs such as premise liability, commercial automobiles and workers’ compensation. To obtain a custom quote for your Life Sciences organization, contact the team here at WHINS, either by phone, or our online quote page located here.